Happy December first off!!! :) Wow, December 1st!! That is crazy, but as you can see by today's title I have some big news for you all. At least what I consider big news! 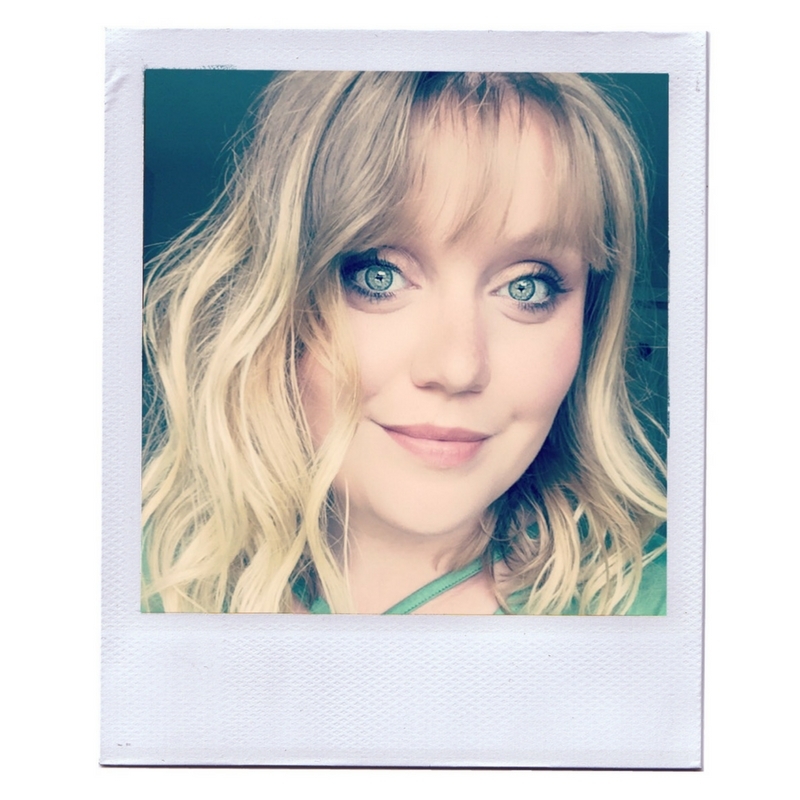 Just a warning, this post is going to have an outrageous number of photos, plus me being really excited. ;) Now to the news! 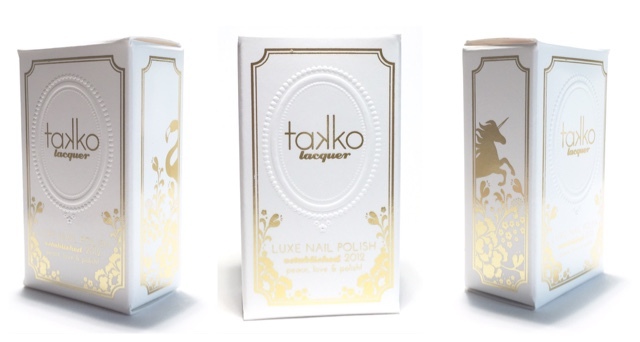 In the picture above you are seeing the first ever pictures of a one of two polishes I have designed with Sheryl of Takko Lacquer! I can't believe I got to design a polish with such an amazing nail polish company! Literally when she asked me I kept rereading the email thinking no way is this real, she wants me to design a polish!! I was in complete shock to say the least! :D Even right now while I am wearing the polish it's hitting me! Over the past few months I have been testing prototypes and I tell you, Sheryl is amazing!! 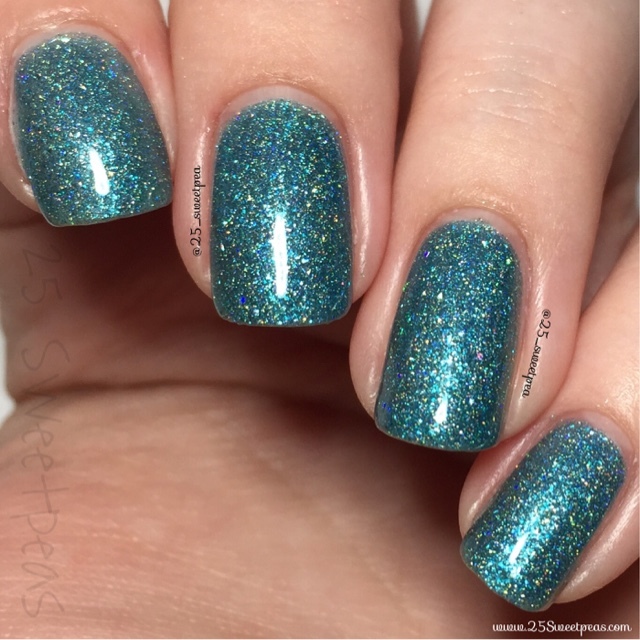 She captured exactly what I wanted with both of my polishes, and exceeded them with this one! The sparkle in this is STUNNING!! All of the prototypes were amazing which made it hard to pick one too! ;) Needless to say I have never met a Takko I haven't liked! This one I named Ocean Glitter for a few reasons! One I am a huge fan of this color because to me it reminds me of summer and the beach! Both of which I love! Plus I love the way the ocean gleams in the sunlight, and I love so close to the ocean and couldn't imagine it any other way now! I love it so much! 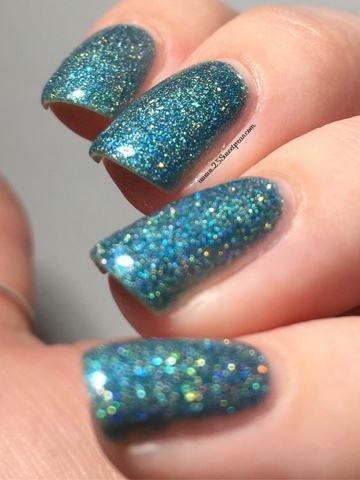 Ocean Glitter just seemed extremely fitting for this color! Here is an up close picture! 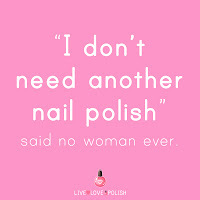 It's a hard polish to describe actually because I do not have any others like it! It's a two coater and its full of glitter, yet it's not one of those that is a pain to remove! This one actually removes very nicely! 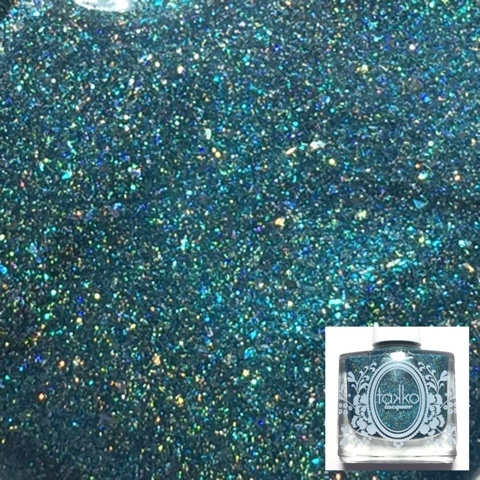 :) It has micro glitters and little glitter shards and oh my goodness in sun light it is just WOW!! I will post a video on Instagram of it in Florida Beach sunlight. This picture was taken with a brighter light just so more of the sparkle could show in the photo! 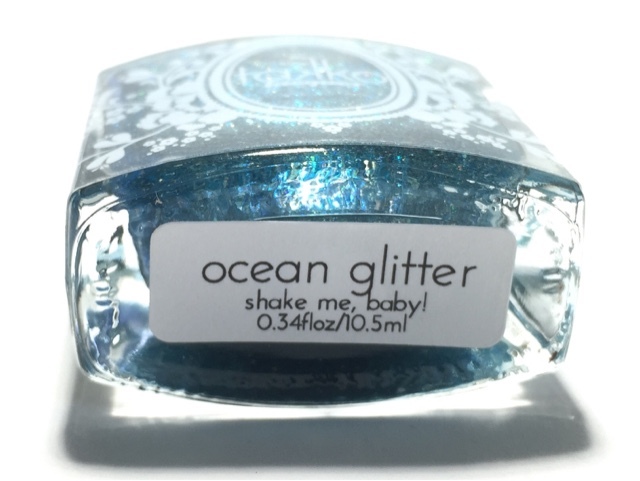 :) Also I don't know if you caught it earlier, but I mentioned that I designed 2 polishes with the amazing Sheryl! The second one will be uploaded this week, and it is really gorgeous as well! 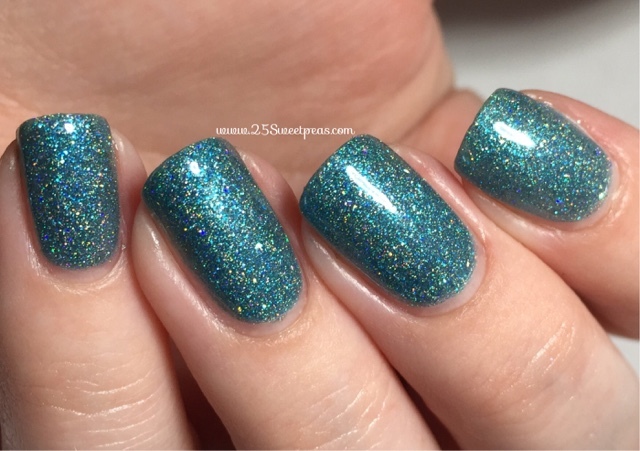 It's different from this one for sure but it's one of my other favorite colors! I still can't believe this is real! I really can't thank Sheryl enough for having me work with her on this! I feel like we have become friends over this year and this polish designing with her has been fabulous! So Sheryl if you are reading this, thank you again for having me! 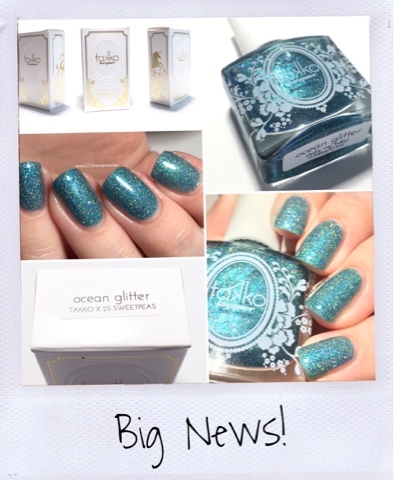 Ocean Glitter, & _______, will be releasing on December 9th which is next Wednesday! These two will not be releasing alone tho!! 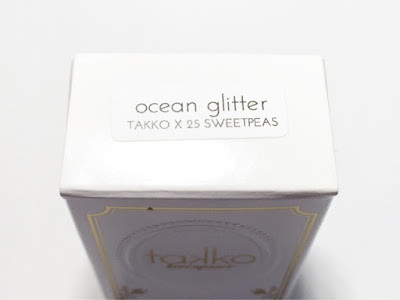 Takkos website is going to be the place to be Wednesday night for sure because along with these, there are 2 more surprise polishes, a few Holiday colors which I will be sharing all of those this week and next as well, PLUS a restock of the fall colors!!! Along with all of this, Takko Lacquer has new packaging and OH MY! SOOO CUTE!! Look at all the detail on it! The texture around the name, the golden flowers and the lovely sides! I am obsessed with the Flamingo side!! Haha!! I didn't take a picture of the back of the polish, but it's even cute! 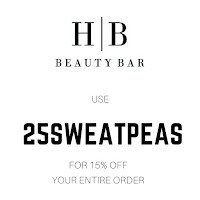 It tells you how the polish is 5 Free, Vegan, Cruelty Free, and Vitamin E infused! Which the vitamin E infused really does help! Any time after I wear Takko my nails always look a lot nicer! On the back it a also mentions that a portion of each purchase is donated to a Charity. This month the portion will be going to a charity called Feeding Florida. Along with all of that, Takko has been approved by PETA and she now has that on the back as well! It's really just lovely packaging, and it doesn't stop on the outside! How fun right?! Then you are at the polish, no dull moment for sure! I love it! So nice and classy! I may of taken too many pictures but I was on a roll! Haha!! Literally I can't stop looking at my nails in all different lightings! Sitting here just typing this my nails keep distracting! 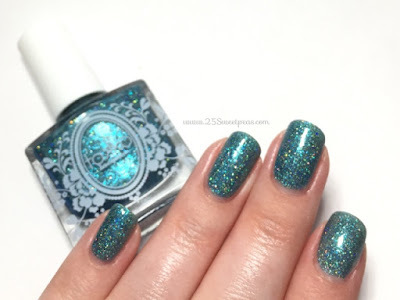 Lastly, I think for now, is the proper "swatch" photo and ahhhhh! I still can't believe this! Truly amazing and I don't know what to say! In the days up to the release I will be sharing more pictures plus videos and art! It shall be a lot of fun! For all of the latest Takko Lacquer Updates keep up with theme at all of the below links! Now I would love to hear what you guys think?! 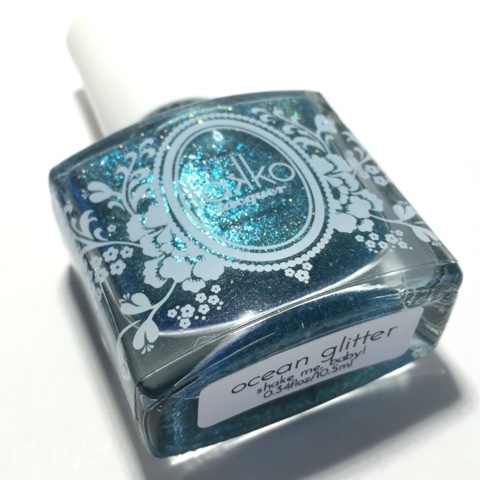 Also if any of you end up getting this polish (or the other one y'all will be seeing soon) at the release let me know! 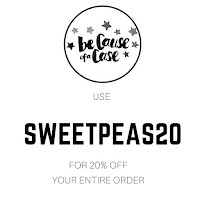 Tag me on Instagram, tweet me, leave a comment here, and let me know! Also once you get it I can't wait to see photos and I would love to feature your pictures of it on here and on Instagram! I will try and come up with a # for y'all to use! ;) I really can't wait to see what y'all think!! Well I think that is all for now! Haha, I think this may be the longest, and the most photo heavy post I have ever done! Oh well!! ;) I will let you all get back to your day now!